McCulloch England Associates Architects was involved in the largest facility expansion since the Hospital was constructed in the mid-1980s. 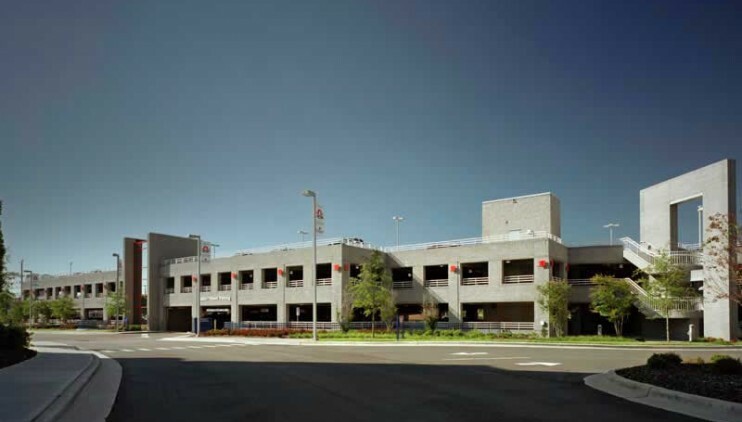 The expansion included a five-story, 135,000 SF “Carolina Regional Heart Center” addition to the Hospital, a 500-car Staff Parking Deck, a 500-car Visitor’s Parking Deck, renovation and expansion of the Emergency Department, a second story addition to the free-standing Ambulatory Surgery Center, and renovation and addition to the Hospital’s Cancer Center. The 500-car Visitor’s deck was designed for a future two-level expansion. 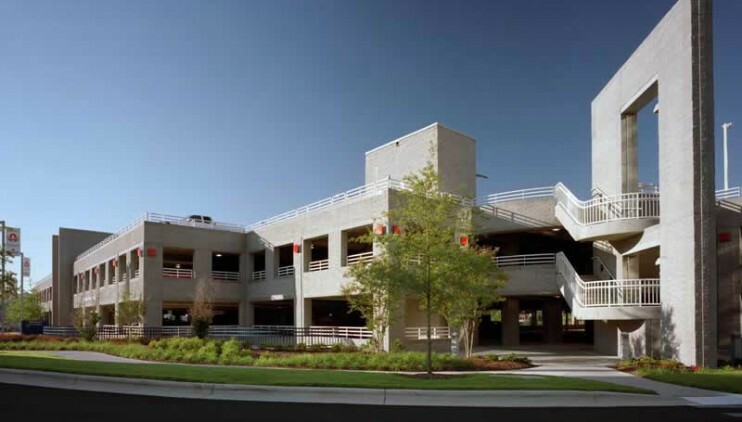 In addition, there is a dedicated underground connector from the Parking Deck to the Carolina Regional Heart Center.